Hello everybody! 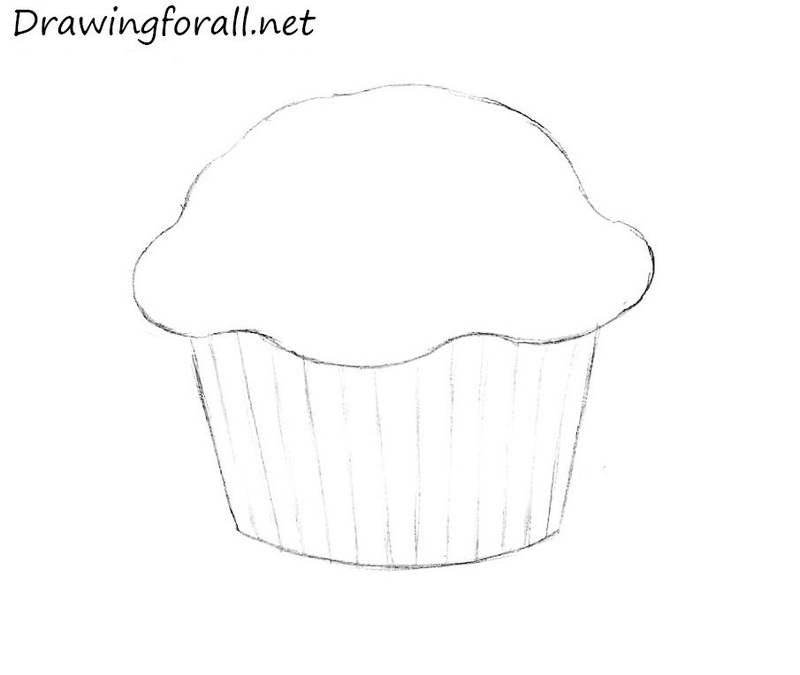 Today we have baked for you a new drawing tutorial, in which we will show how to draw a muffin. 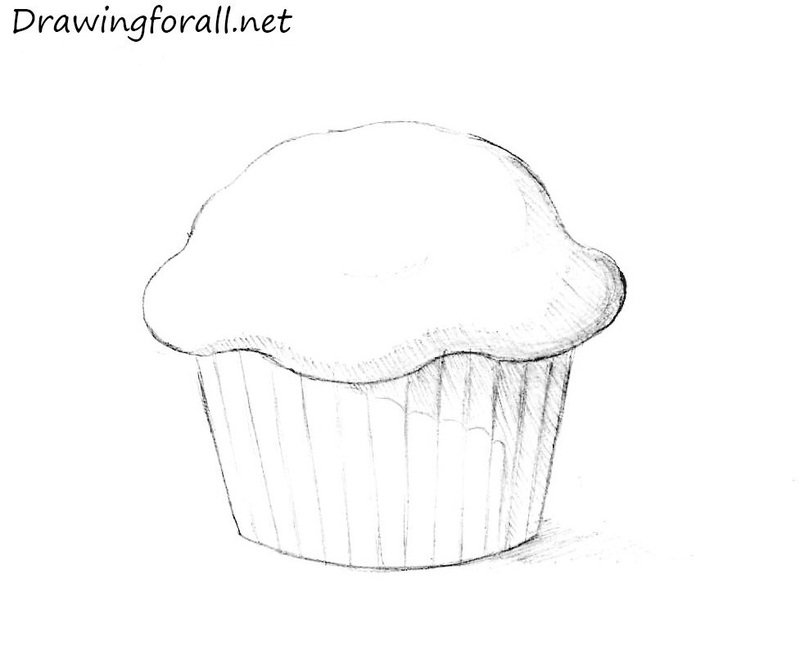 Perhaps many of you know how to cook muffins, and today we will learn to draw it. We hope that you are eating flavored muffins with strong tea right now. 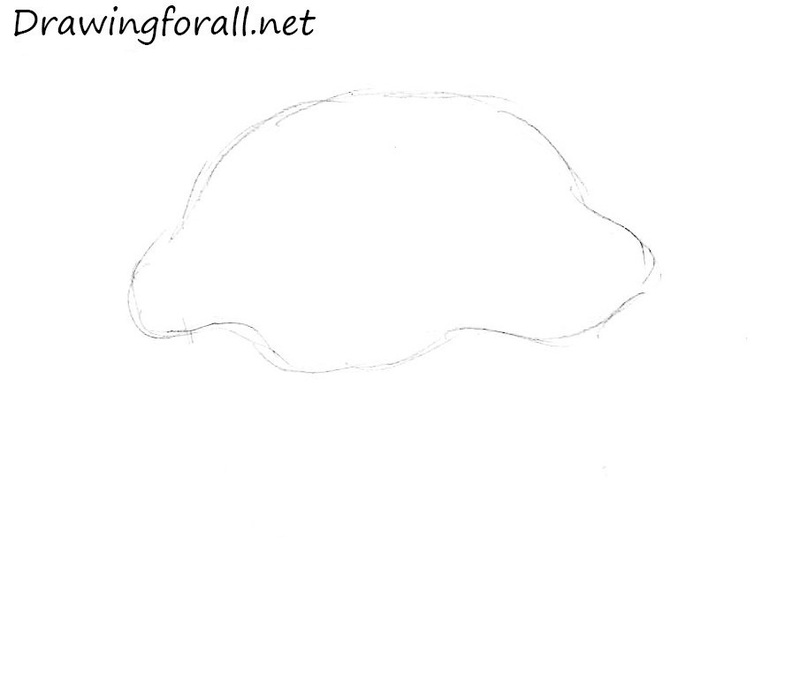 When you finish eating, come back to us to start this drawing tutorial! First we outline the upper part of the muffin. It looks like a little rounded cloud or tortoise shell. 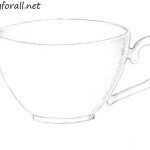 You should use very light and pale lines in the first step. Outline the lower part of our muffin. 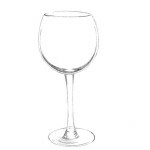 It narrows slightly towards the bottom. Note that the bottom margin of the muffin should not be perfectly smooth. In this step, we need to line the contours of the muffin. 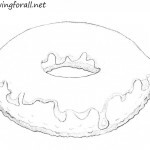 Then draw a vertical lines to the underside of the yummy. Do not place vertical lines too close to each other. This can damage the realistic of whole picture. So we have a final stage. And now have to add the shadows. First you need to determine where the light comes. In our example from the left. 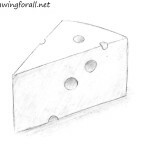 After that using a hatching add the shadows to the opposite side, and the muffin is ready. It was a drawing tutorial about how to draw a muffin. 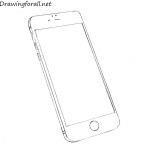 It is one of the most popular posts on our site. 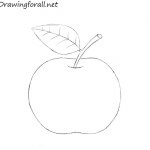 If you like to draw food you can take a look at whole category which is devoted to drawing food. So we hope enjoyed this tutorial. Stay tuned and goodbye!